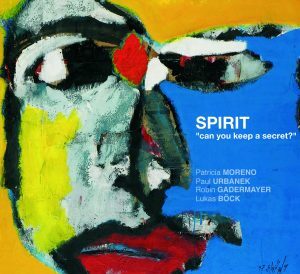 Patricia Moreno - Spirit (2018) "Can You keep a Secret?" out now! SPIRIT is a band formation of Vienna – based musicians. Instrumental composing meets Songwriting and ends up telling stories with elements of contemporary Jazz, Latin and Popular Music.